Spring is here! 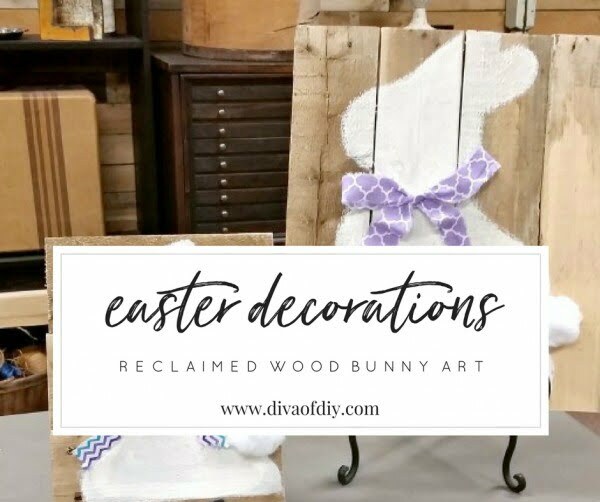 So it’s time freshen up your home decor and get ready for Easter too. 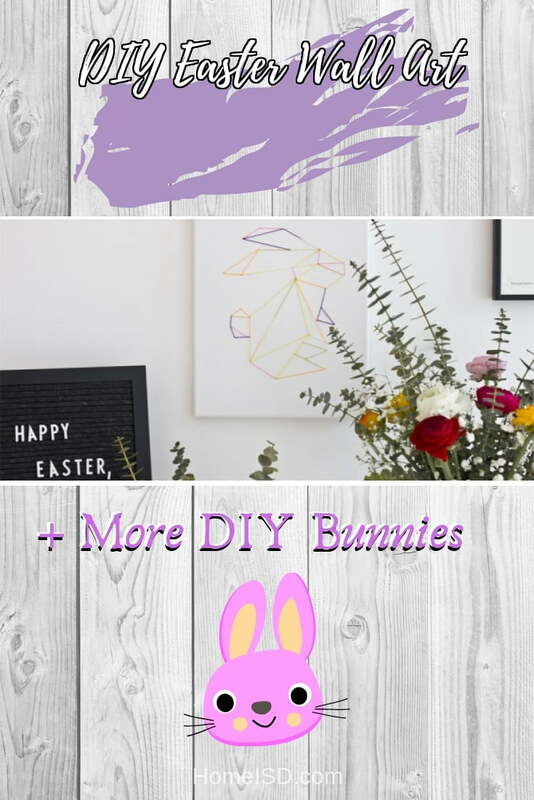 The bunny decor is always in, this time of the year. 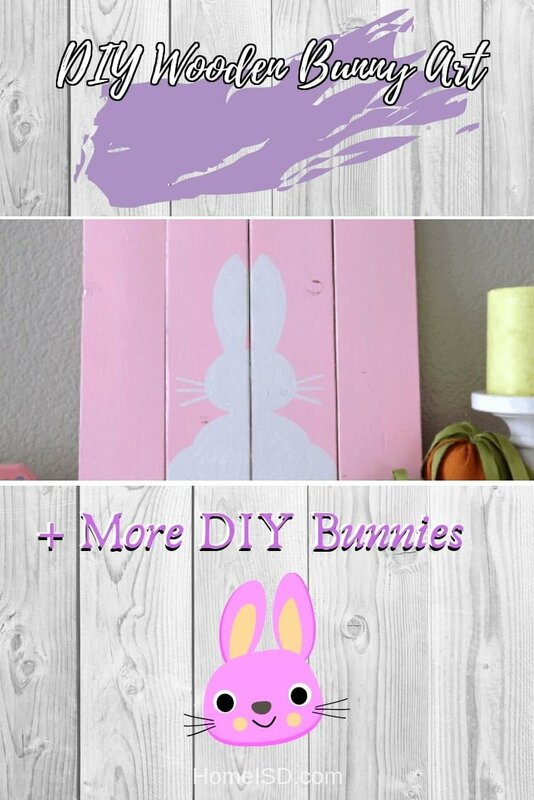 Check out these 20 cute ideas. 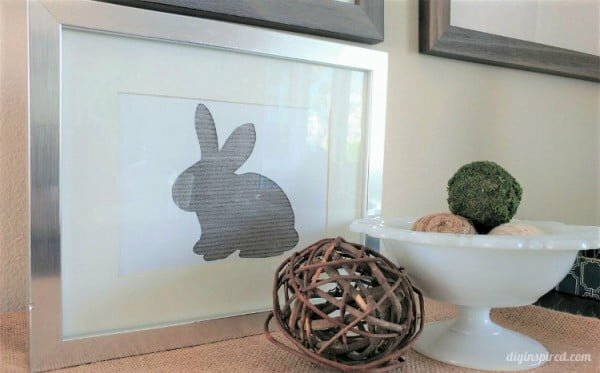 We can’t imagine spring and Easter decor without bunny art. Can you? 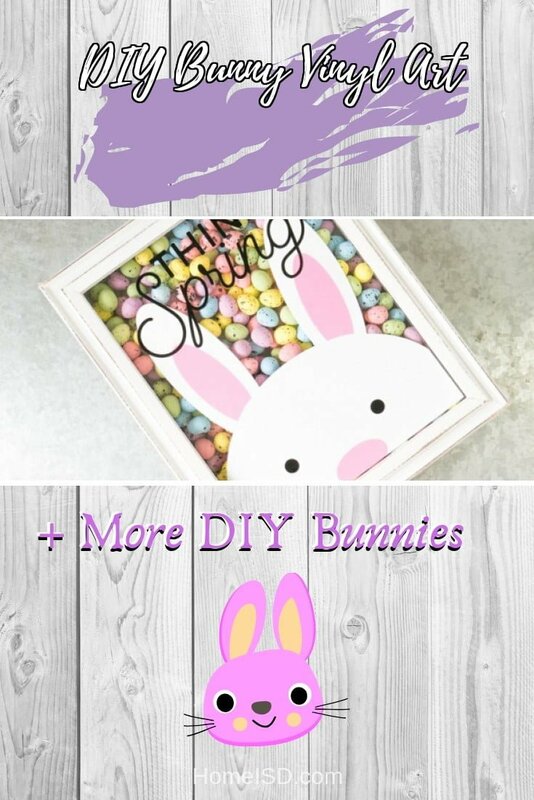 If you share our love for the spring bunny, the time to engage in some fun crafts and arts now. 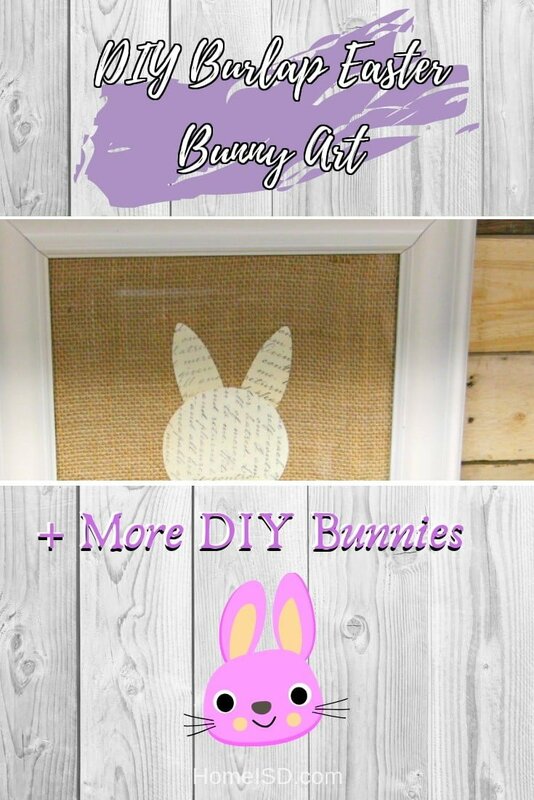 How about a new bunny wreath, or perhaps a wall hanging? 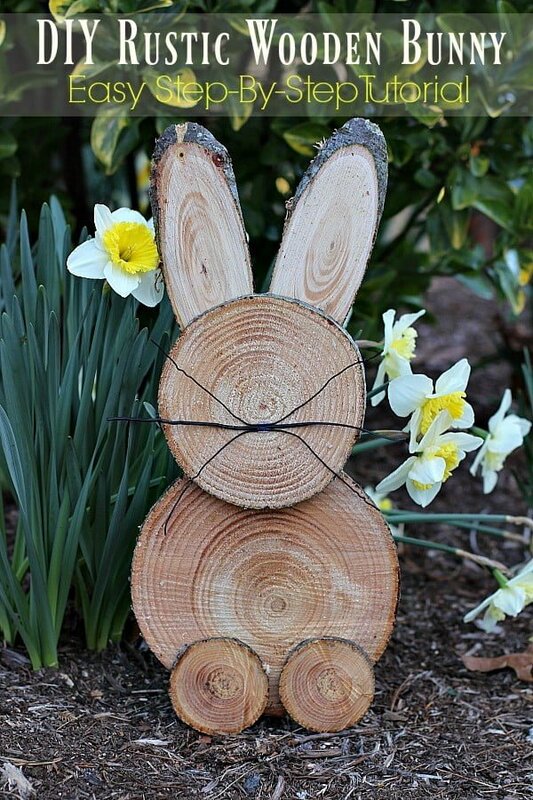 Rustic bunnies are all the rage right now. 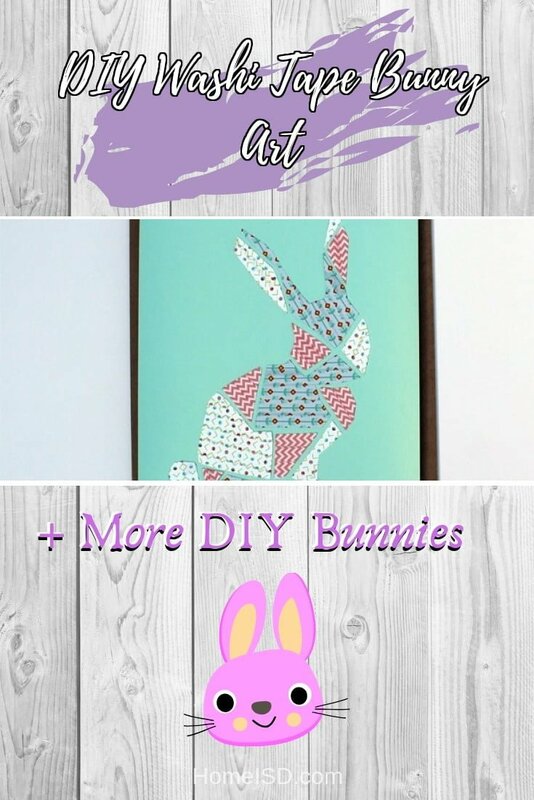 Check out these 20 creative and oh-so-cute bunny art and craft projects. You’ll love them! Try to engage your kids too – it’s so much fun! 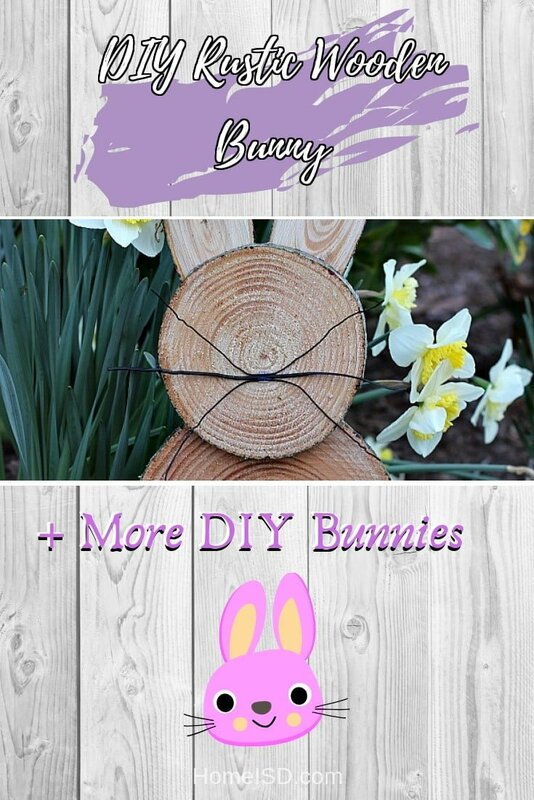 This popsicle stick bunny shelf makes a perfect Easter craft idea for Spring or DIY nursery decor to enjoy year round. 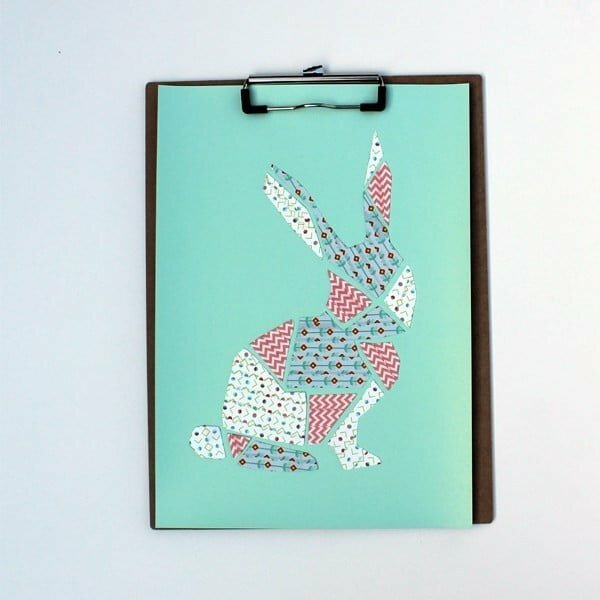 Free downloadable template included. Read this website to see the complete guidance. 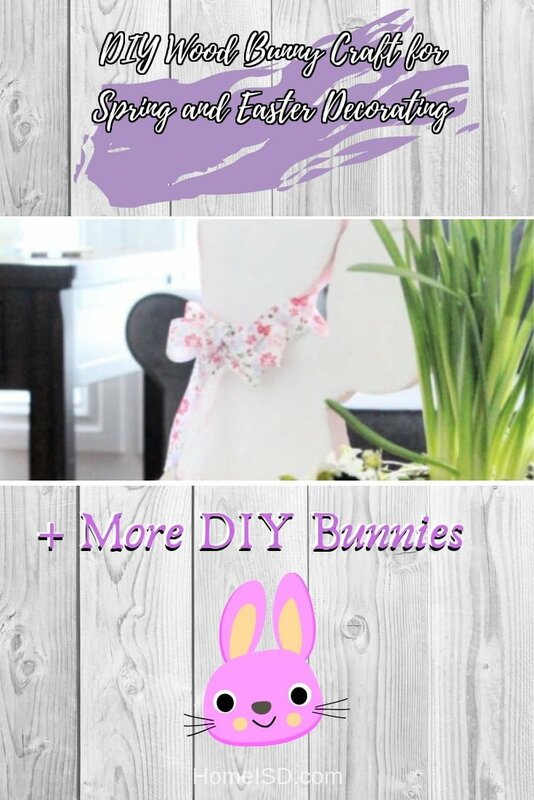 What an awesome DIY rustic wooden bunny for an easy home project for spring. See the article to learn how it’s done. 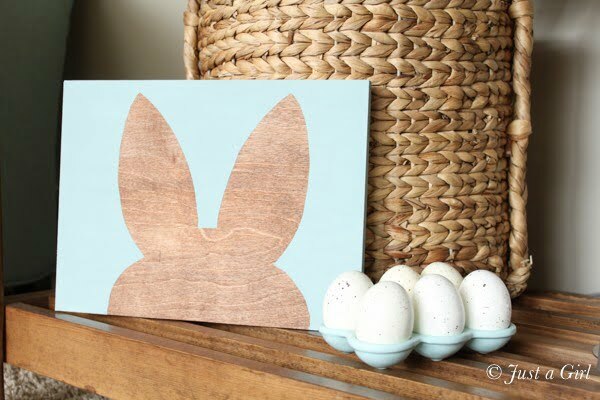 Create this DIY Wood Bunny craft for Easter or Spring. 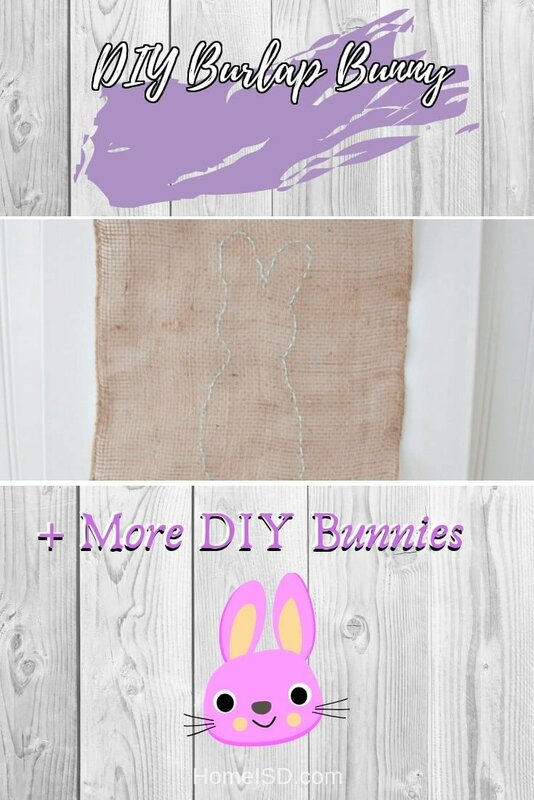 It’s adorable, quite different and the best part; it’s cheap to make. Check out the link to see how it’s done. 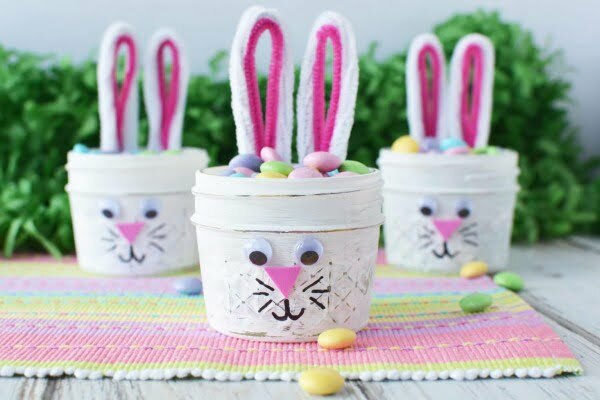 An Adorable and Easy Craft for Easter. 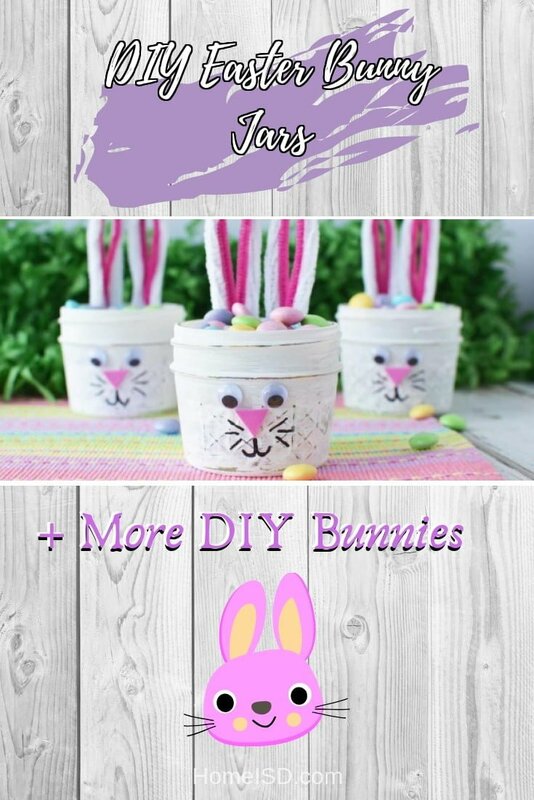 Have you ever wanted to make a craft with a jelly jar, but didn’t know where to start? Follow this website to find out how to do it. 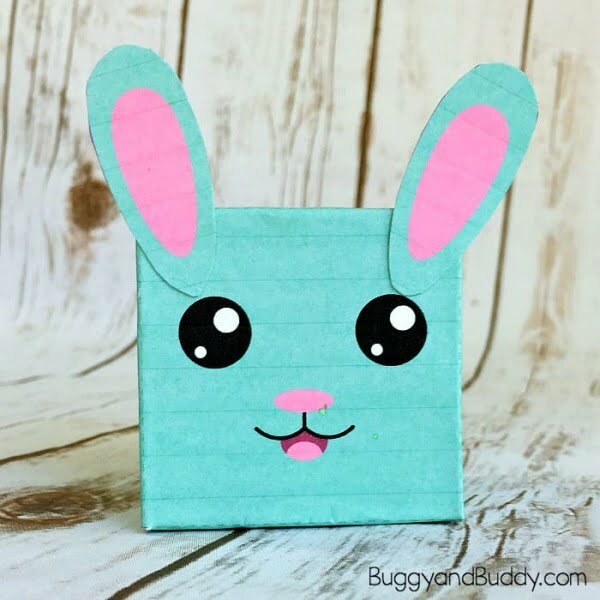 You’ll need a few supplies to create this cute, little bunny box craft for Easter. 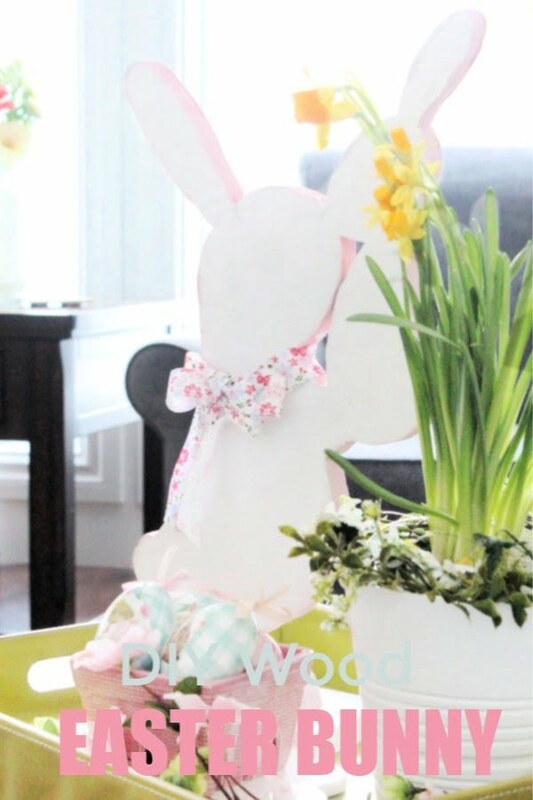 You can use it to hold special treats or use it as a homemade Easter decoration. Follow the link to see the full guidance and instructions. 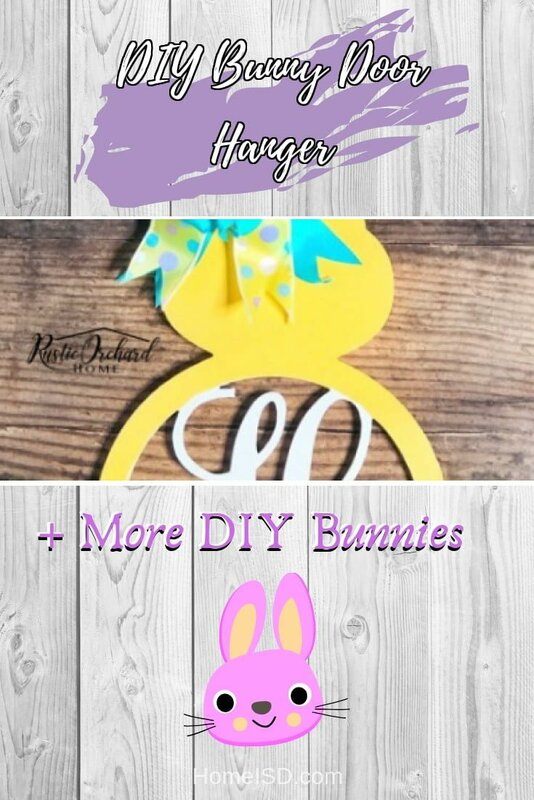 Create your very own DIY Easter home decor with this Bunny Door Hanger tutorial. 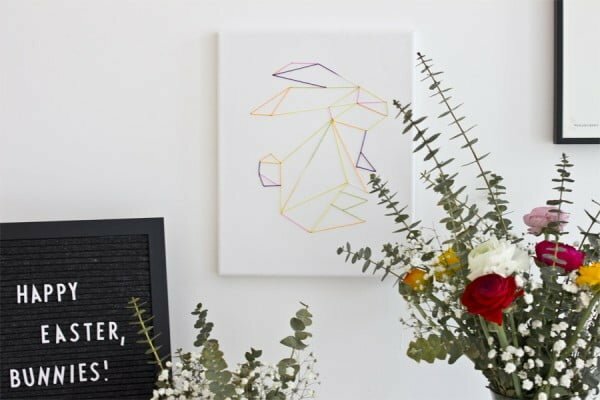 This is a fun and affordable project that your guests will adore. Follow the link to see the full guidance and instructions. 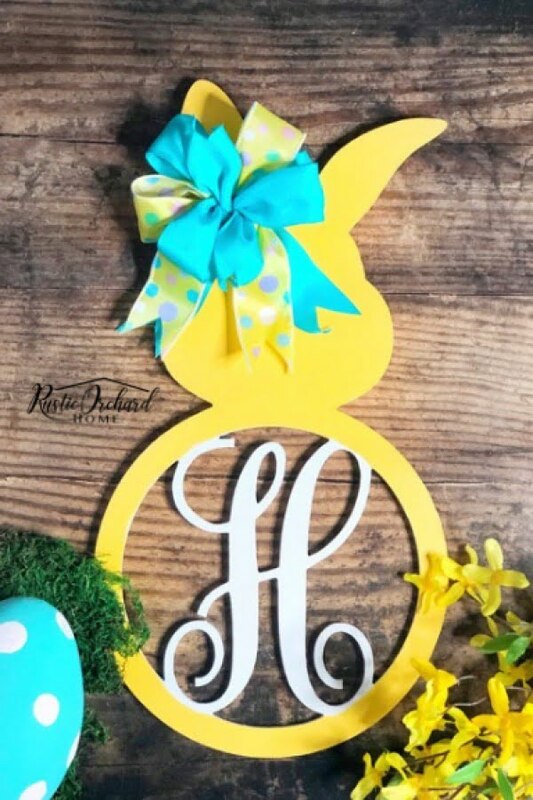 Is Easter just around the corner? 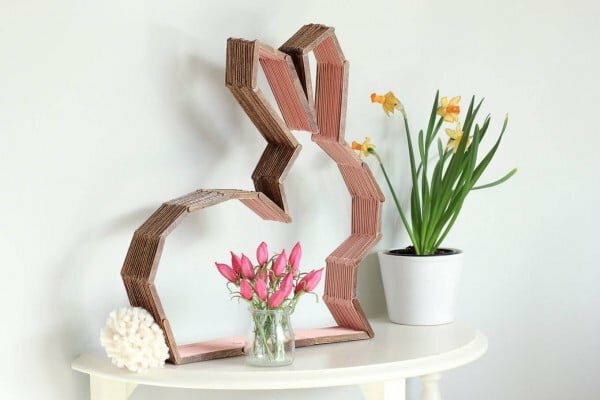 This Origami-inspired Easter wall art is a great DIY to make last-minute – perfect for your stylish and minimal home. Read the article to see the full details and instructions. 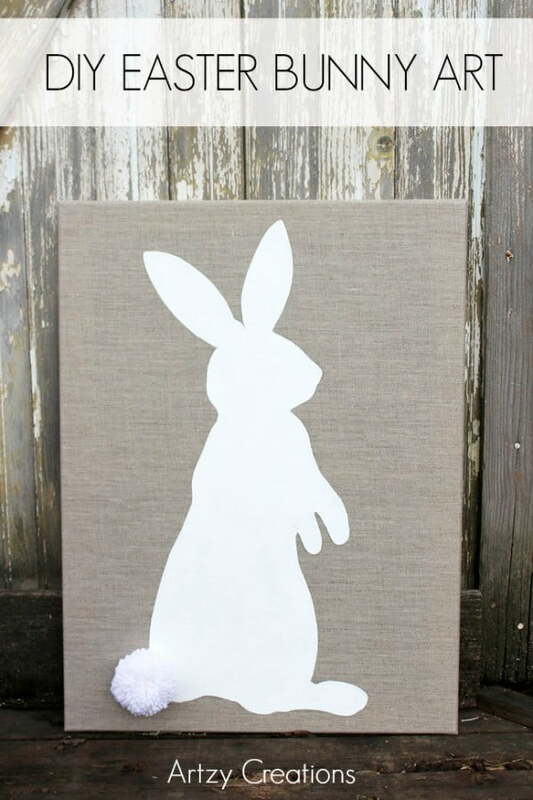 Make this simple, yet adorable Bunny Silhouette Wall Art with a few simple supplies. Easy to follow tutorial. 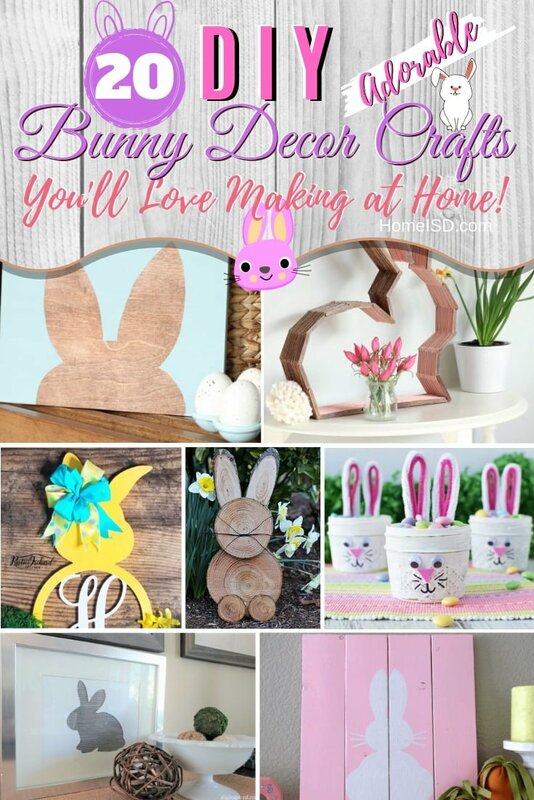 Springtime Decorating at it’s best! Follow the article to see the full guidance and instructions. 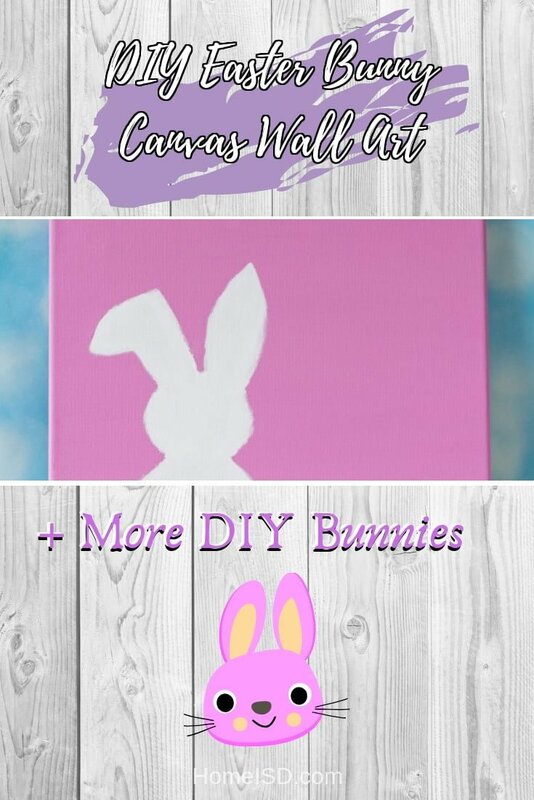 Make DIY bunny canvas art the easy way for spring decor. Check out this website to see how it’s done. 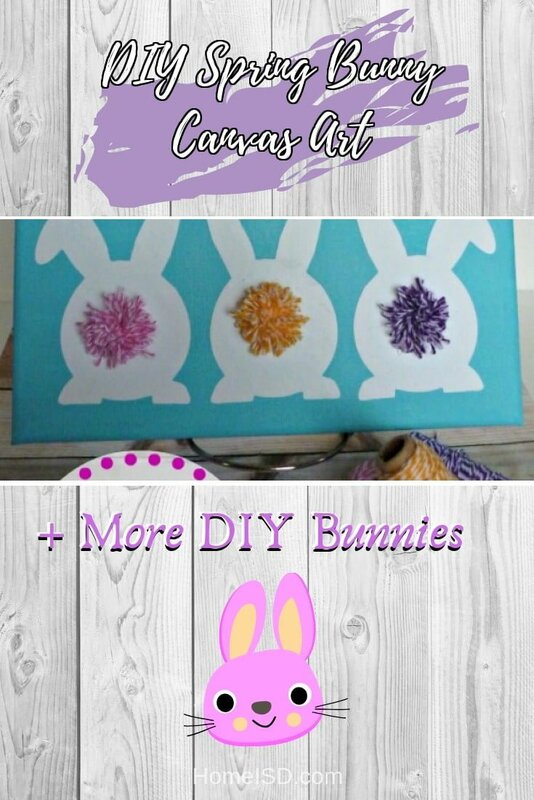 With a template and a few craft supplies, make this very simple DIY Easter Bunny Yarn Art to add to your Easter decor this year. See this website to see how it’s done. 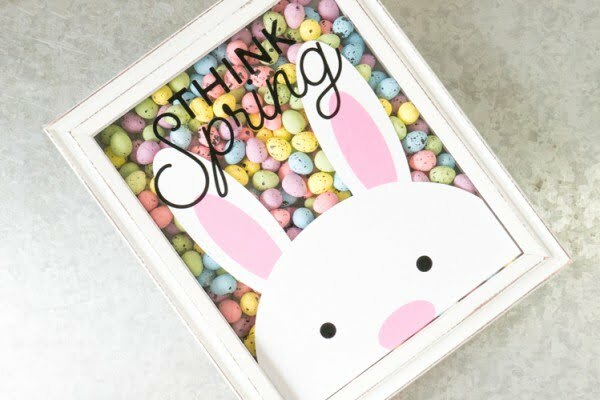 Easy DIY Craft Looking for some inexpensive, cute ways to brighten your home and bring spring indoors. 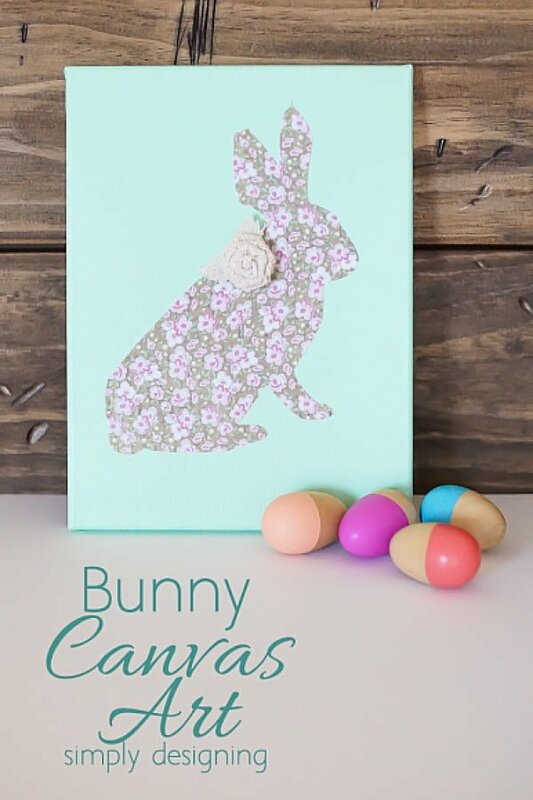 This adorable little canvas is great for Easter and all spring long. See the article to learn how it’s done. 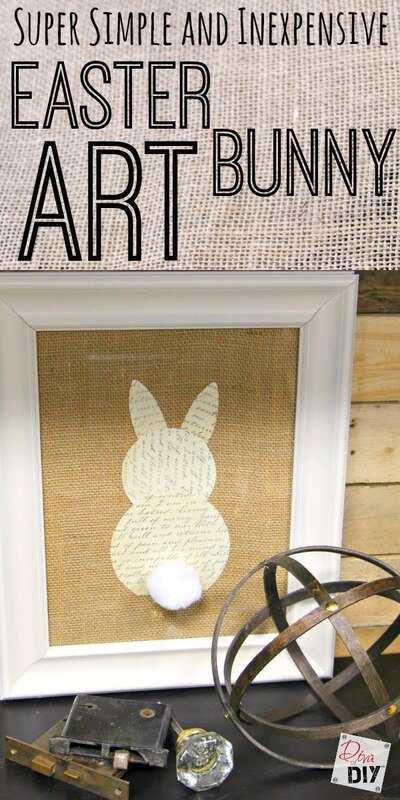 Make this pretty DIY washi tape bunny art to decorate your house for spring or just Easter. 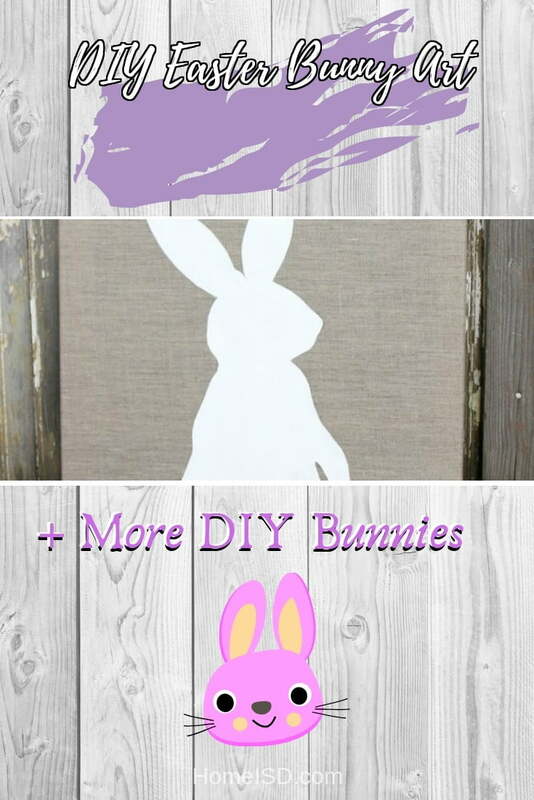 This easy tutorial includes a printable template. Read the link to see the entire details. 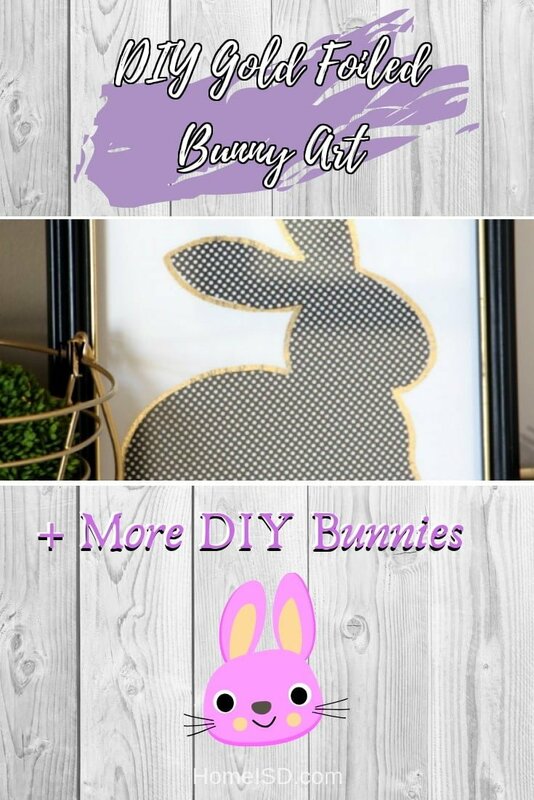 This spring DIY bunny vinyl art is the perfect way to welcome the warming weather. 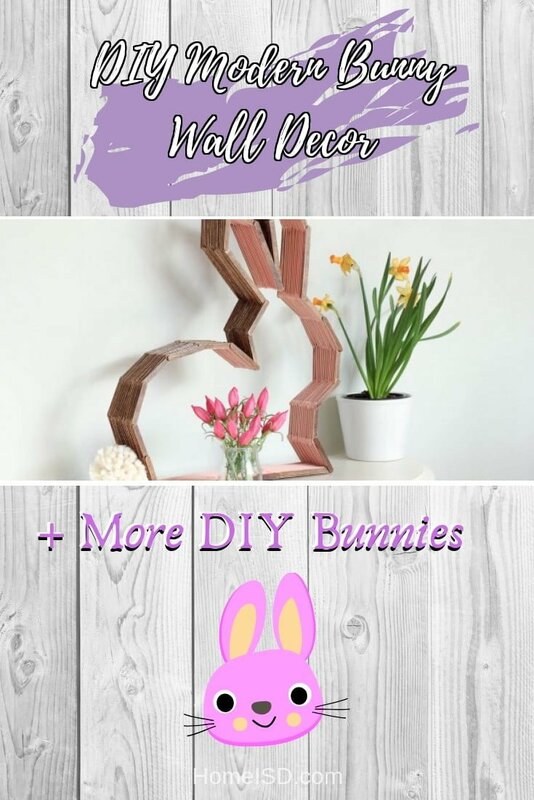 Even without a cutting machine, you can still do this project. Follow the link to find out how to do it. 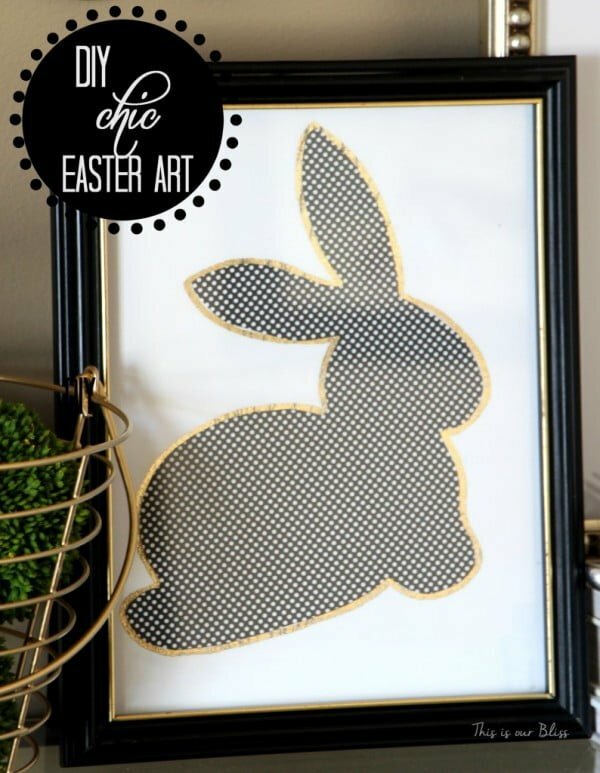 This is an excellent DIY chic easter art gold foil-edged bunny as an easy spring project. Read the link to find out how it’s done. 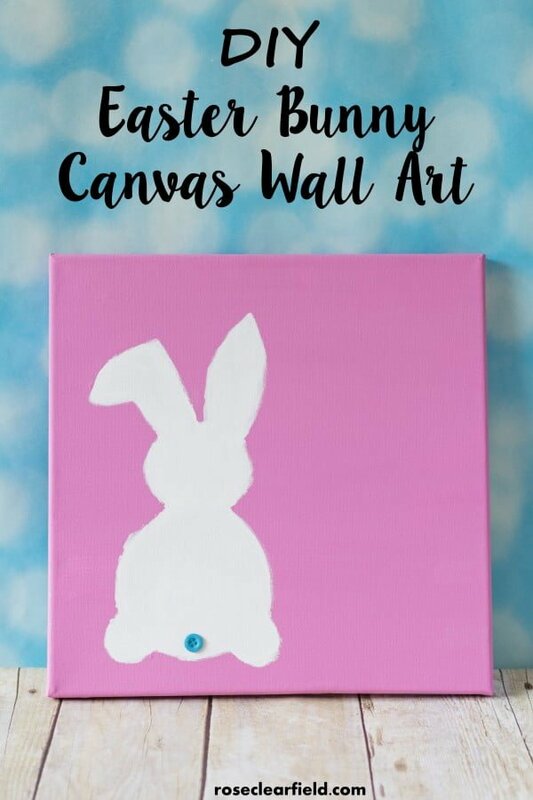 This is an excellent DIY Easter Bunny Canvas Wall Art on a budget. Check out this website to find out how to do it. 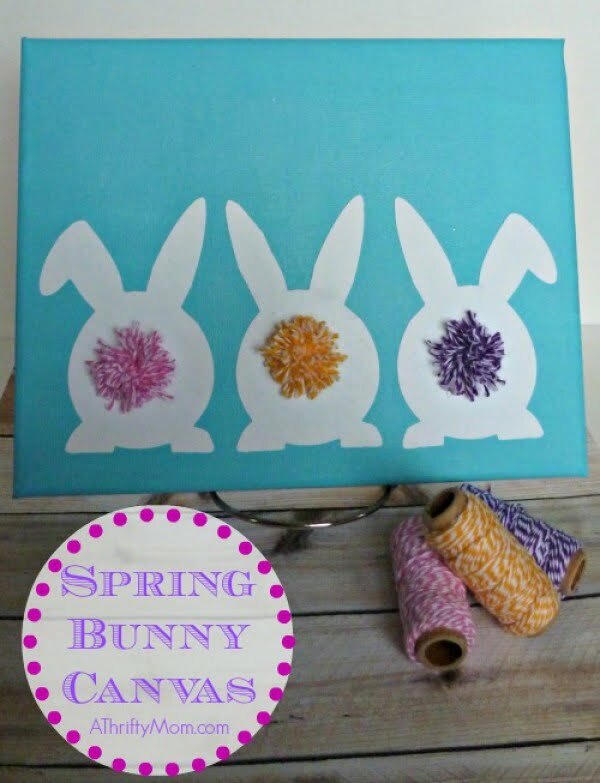 This Easter Bunny Art is so simple and inexpensive to make. 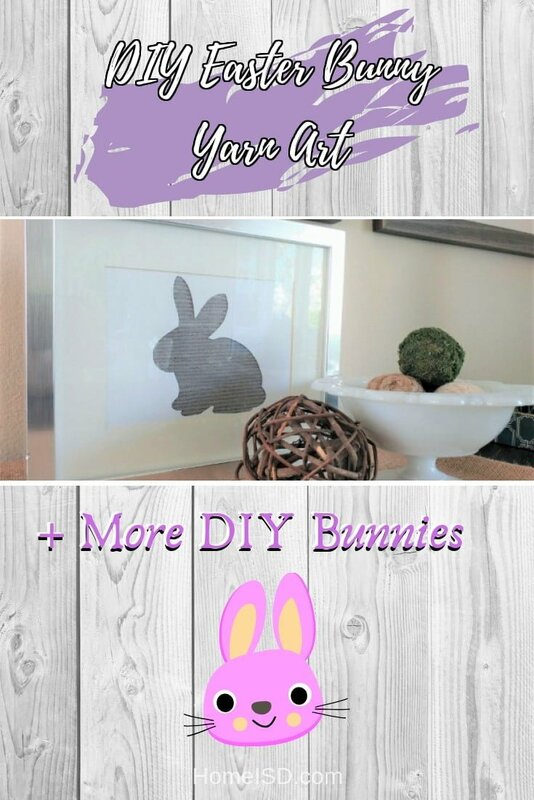 You’ll wonder why you’ve never made it before and get juices flowing for other frame projects. Follow the link to find out how to do it. 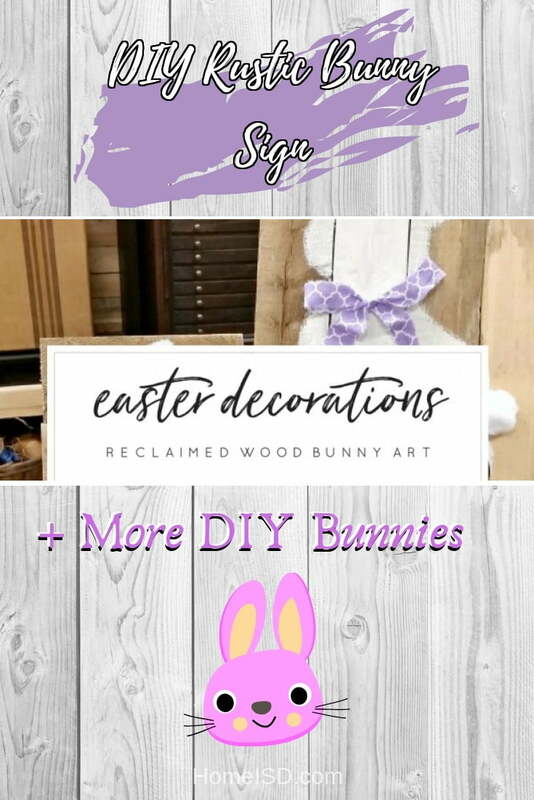 Rustic reclaimed wood signs are all the rage. 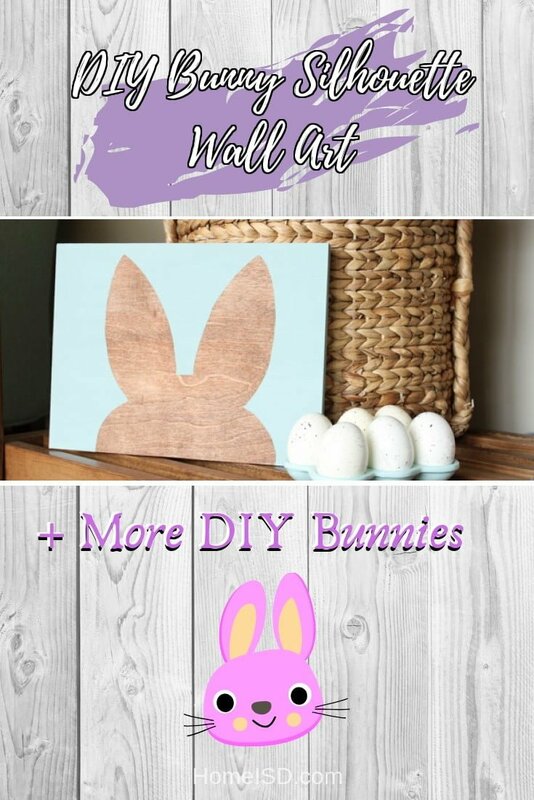 Using pallet wood makes these signs a cheap and easy DIY to add to your Easter Decorations. Read this website to learn how to do it. 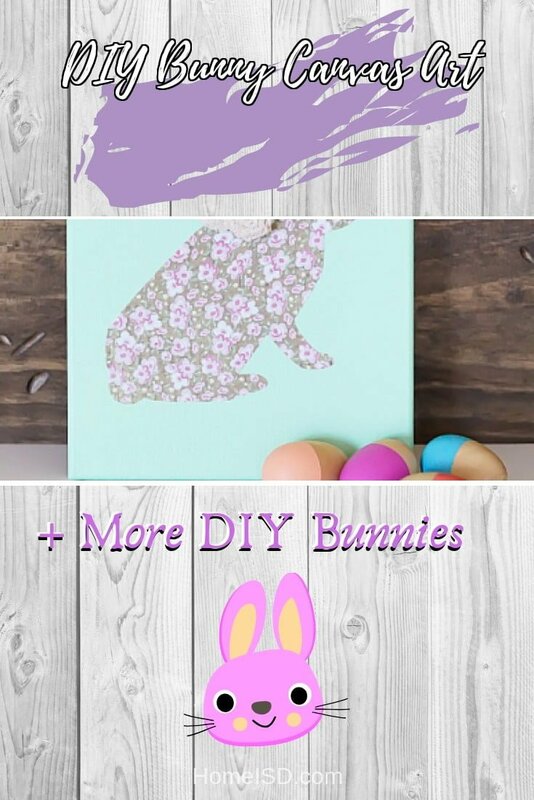 This is a cute DIY Easter bunny art you can replicate the easy way. Follow this website to see how it’s done. 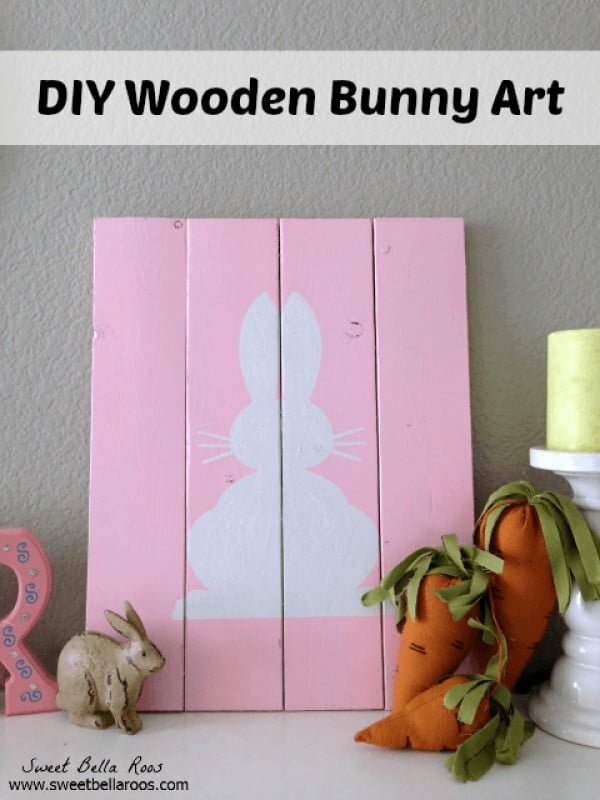 Create this DIY Wooden Bunny Art on a budget. Read the link to find out how to do it. 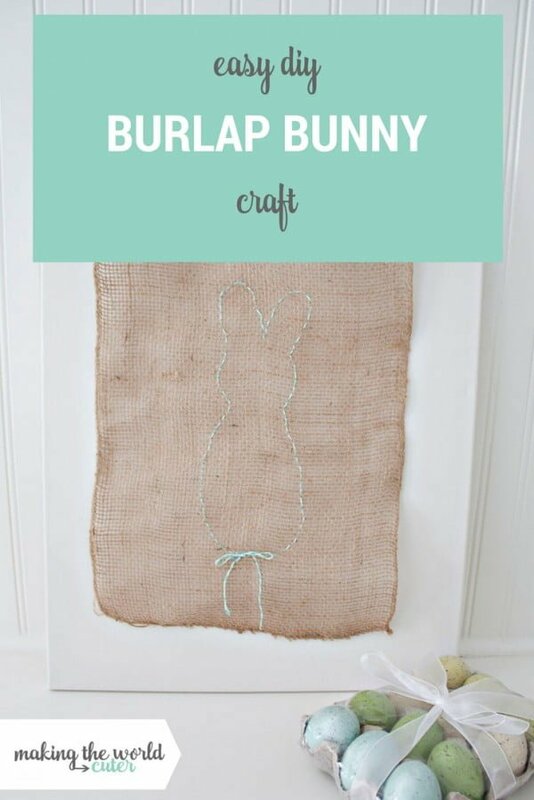 Make this super easy DIY burlap bunny using bakers twine and have a pretty Easter decoration in a matter of minutes. 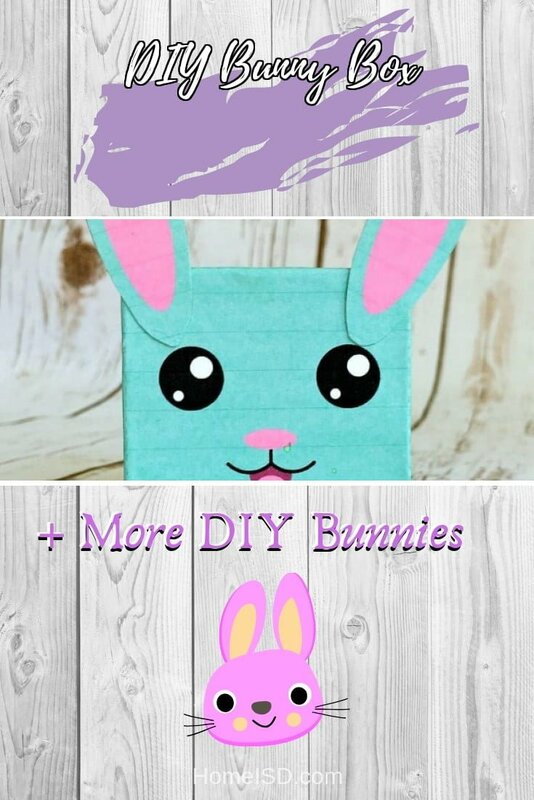 Easy enough Easter craft for kids. Follow the tutorial to see how to do it.